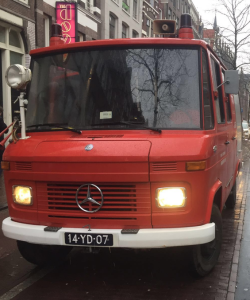 The Amsterdam Party Fire Truck is the Hottest ride in Amsterdam! 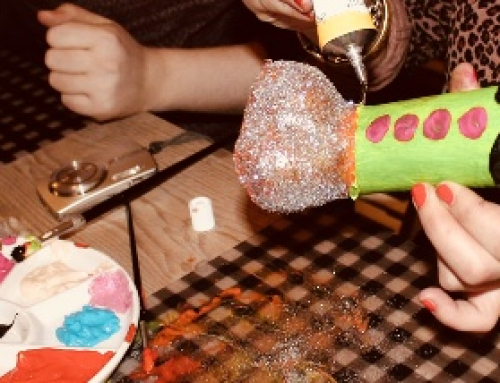 The best way to be transferred or tour through Amsterdam, and have a party at the same time when you are with a group of friends! 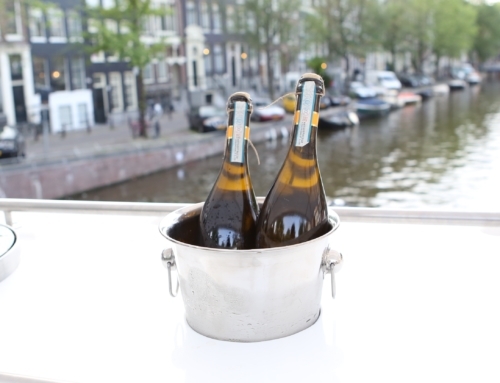 You will have Beers or Prosecco included during your tour in the Party Bus. It has a great sound system, disco lights, flat screen, karaoke system, dance pole and red leather sofa’s. 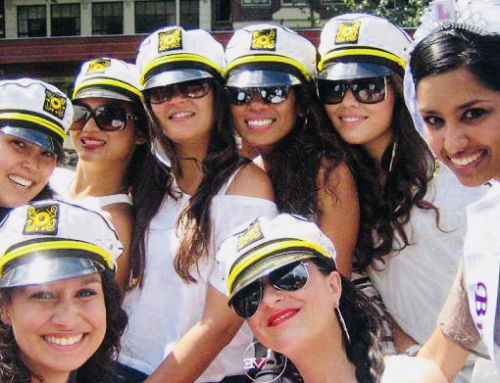 You will have a great time with the girls in this Paty Bus through or around Amsterdam! You can be picked up or dropped off in Amsterdam wherever you like. 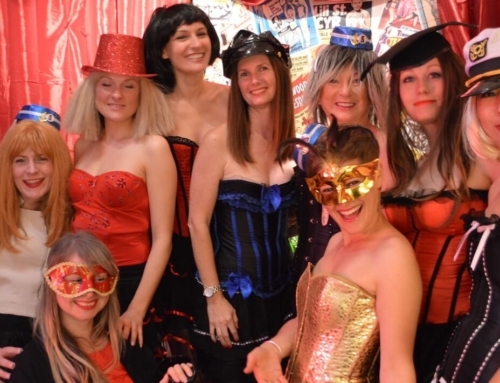 A fantastic activity to celebrate your Hen or Bachelorette party in Amsterdam! 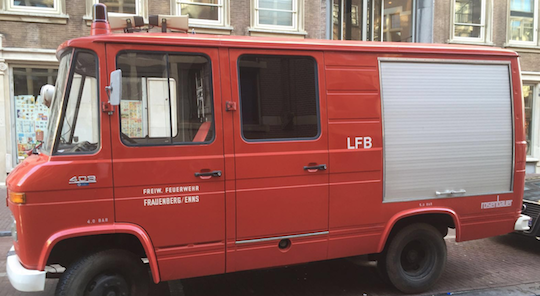 The Party Fire Truck is great for parties up to 8 people. 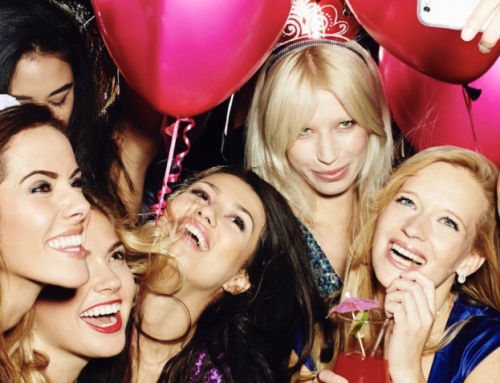 To make the Party even Hotter we can also book a Stripper (€ 200,- extra) for you in the Fire Truck Party Bus! And to cool off a little bit you can also order additional drinks in the Party Bus. Contact us for further details! Watch the video below to see one of our groups party in the Fire Truck! Feel free to contact us when you have any questions or get a quote when you want to book The Amsterdam Party Fire Truck.